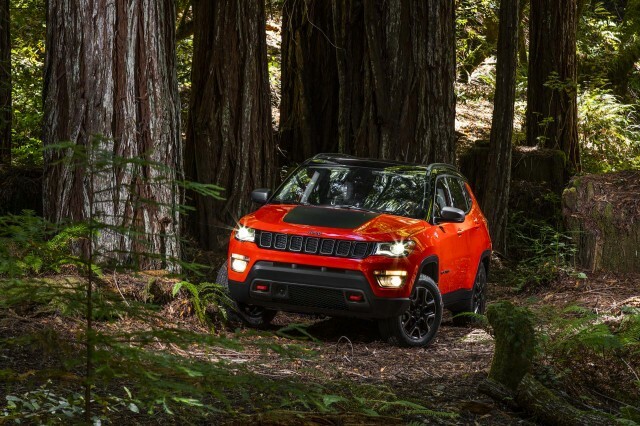 The redesigned 2017 Jeep Compass will replace both the current Compass small crossover and the related Patriot. It was unveiled at the Goiana, Pernambuco, plant in Brazil—where it will be built—ahead of a more formal debut at the 2016 Los Angeles Auto Show in November. 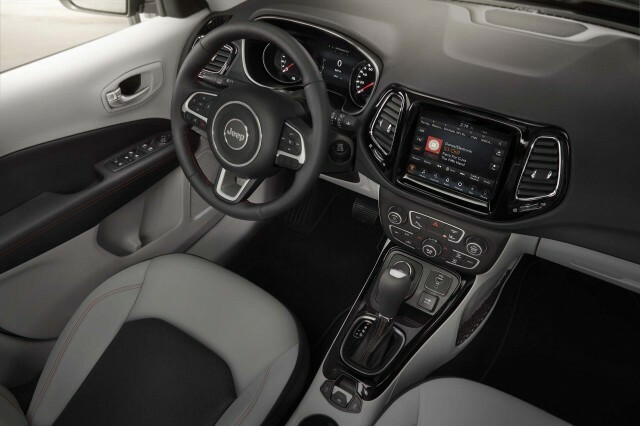 The Brazilian unveiling underscores the importance of the Compass for Jeep in international markets, but the model will also help parent Fiat Chrysler Automobiles (FCA) exploit the boom in SUV sales in the U.S. It's another of the burgeoning crop of smaller crossover utility vehicles that are supplanting passenger sedans and hatchbacks for many buyers. Jeep is taking full advantages of that opportunity, by far the largest growth of any part of the struggling FCA. The original Compass and Patriot were mechanically similar, but offered contrasting styling. The Patriot had a more traditional SUV design, while the Compass was more car like. With this redesign, the 2017 Compass adopts a more SUV-like design, with boxy wheel arches and a front fascia that seems to mimic the larger Grand Cherokee. 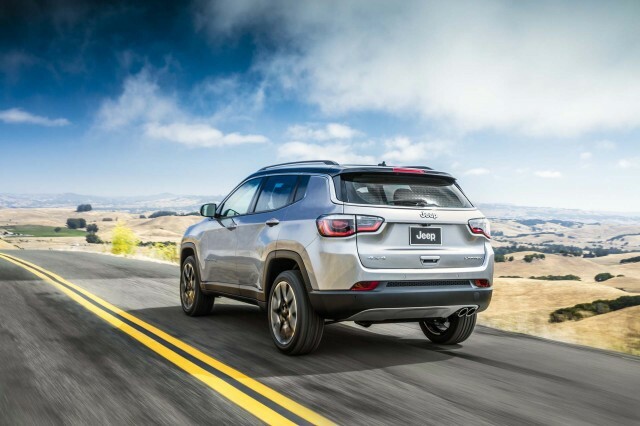 Both the original Compass and Patriot shared a platform with the long-deceased Dodge Caliber hatchback, but the 2017 Compass will use a stretched version of the platform from the Jeep Renegade and Fiat 500X subcompact crossovers. Size wise, it will sit between the Renegade and Cherokee in Jeep's lineup. Regarding powertrains, Jeep would only say that 17 would be available globally—the same number as the Renegade. As with the Renegade, that likely includes a handful of ethanol powertrains for the South American market, as well as diesel engines. Jeep likely won't offer a diesel Compass in the U.S., as FCA seems to be reserving diesels for larger vehicles like the Grand Cherokee and Ram 1500 full-size pickup truck. Full details on the 2017 Compass' U.S. powertrain lineup will be revealed during the vehicle's 2016 Los Angeles Auto Show appearance in November. U.S. sales are expected to begin in early 2017.